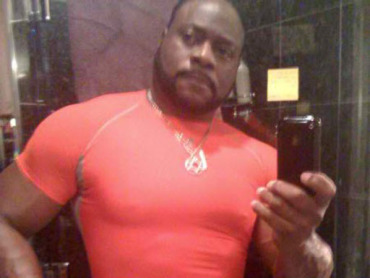 I’m sure most of you are aware of the Eddie Long Scandal that is out there now. Look, I believe that people in his type of position deserve a benefit of the doubt. Someone of his notoriety are a target. I’m sure he fights character attacks all the time. I’m not saying whether he’s innocent or guilty and I know i am not a fan of his pulpit pimpetry either; but for those of you out there that think Eddie Long is automatically involved in this scandal probably should wait and see what the outcome is. If Eddie Long is guilty of this scandal, unlike the hypocrite Ted Haggard, i hope we never seem him in front of a pulpit again. Here is a video below of the Eddie Long Scandal. Hey, I like your blog and I will have to say that I can agree with much of what you have to say about tithing. I never had a problem giving tithes in church I even gave ten percent of a house that I once sold. I began to question tithing though when I was still in the institutionalized church especially the last church I attended, which would pass the plate three different times during service. I started looking at the book of Galatians chapter 3 and 5 and noticed also in in Malachi where ordinances was mentioned. then I found Colossions 2:14 and that was it for me and tithing. Galatians 3:10 says if we are going to keep part of the law than we better keep the whole law or we will be under the curse. My tithing days are over. Thanks for listening.